Top seven model releases and unveilings from the 2018 Milan show. 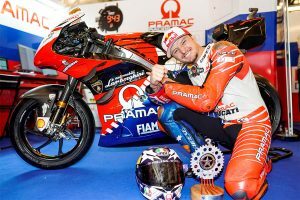 The EICMA show in Milan, Italy, is the home to the most anticipated motorcycle releases and unveilings each and every year. The 2018 edition was no different, with a host of exciting motorcycles confirmed to hit market in the coming months. 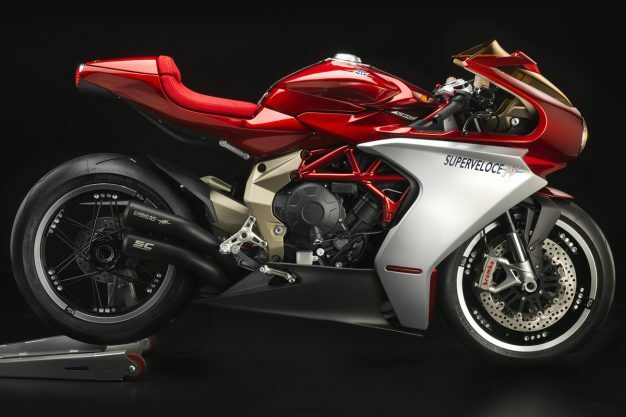 In this edition of Countdown, CycleOnline.com.au narrows down its top seven motorcycle releases from the event. Set to go in production late 2019, the MV Agusta Superveloce 800 concept bike made its debut at EICMA. Details of the model are still lean, but the motorcycle is set to become one of the most eclectic and original models in the company’s history, largely thanks to its extremely unique technical and aesthetic characteristics. Following highly-popular release of the Vitpilen 701 this year, Husqvarna revealed it will be introducing a Svartpilen edition next year. Utilising the Vitpilen platform, the Svartpilen 701 is inspired by the resurgence of the iconic flat track scene. The model is a modern and innovative naked bike completely free of excess that aims to appeal to an entirely new generation of motorcycle users. Building on the formidable reputation of the outgoing Z300, the new 2019 Z400 is both lighter and more powerful than its predecessor. Wrapped in a hallmark Kawasaki trellis chassis redolent of the mighty Ninja H2, the Z400 benefits from light, predictable handling plus low weight, the ideal combination for a machine focused on the LAMS licence category. Bolstering Honda’s middleweight line-up is the 2019 CB650R. The styling language is modern and minimalist, and mixes cafe racer inspirations and a super-compact trapezoid form to eye-catching effect. With the premium look comes premium specifications, including 41mm Showa upside-down Separate Function forks, radial-mount four-piston front brake callipers, Honda Selectable Torque Control, and ultra-modern instruments. 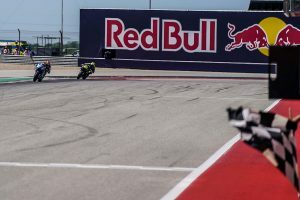 The highly-anticipated Ducati Panigale V4 R is essentially a road-legal WorldSBK category competition bike and constitutes the technical foundation for the official Ducati Superbikes that will compete in the world championship as from the 2019 season. 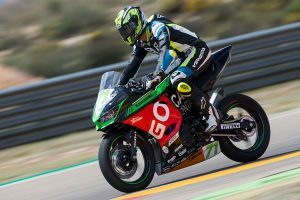 The V4 R is now even more specialised and bristles with technology taken directly from MotoGP, with modifications extending far beyond the engine and suspension set-up. Initially showcased at EICMA in prototype form last year, the 2019 KTM 790 Adventure is one of our favourite model releases. The bike is a lightweight, agile and technically advanced machine for adventurers that endeavour to challenge themselves while challenging tricky terrain. Powered by the 799cc LC8c parallel twin, the engine has been tuned to deliver its torque lower down the rev range to fit the specific requirements of adventure riding. 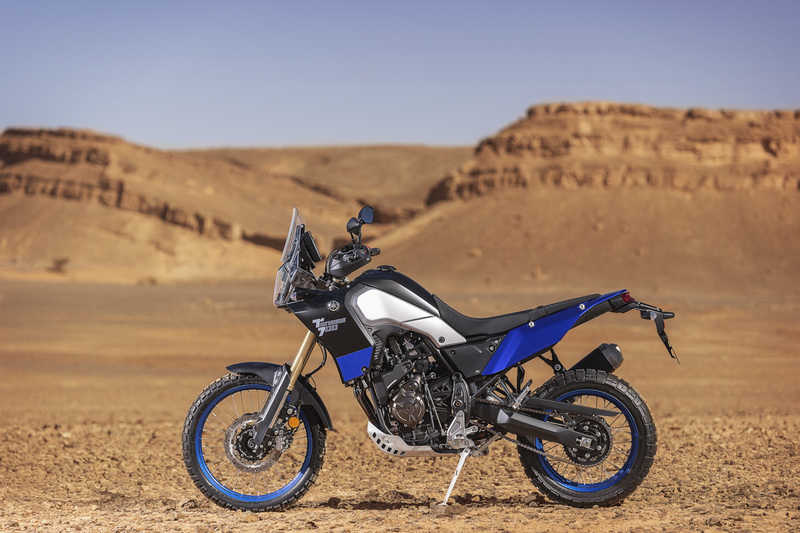 Direct in competition with KTM 790 Adventure R and also unveiled in prototype form last year EICMA is the 2019 Yamaha Tenere 700. The bike is a lightweight no compromise adventure model with one of the highest specifications in its class, and one of the most exciting and significant new adventure models to be launched for many years. Boasting Yamaha’s popular CP2 689cc parallel-twin engine, this motorcycle is set to be a hit.